The 4th annual STEEZ Day Festival is right around the corner. 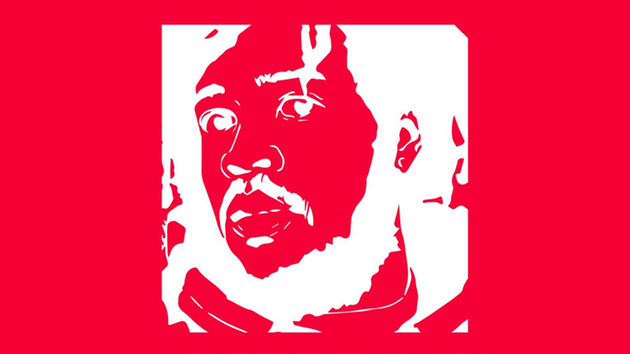 It’s hard to believe that it’s already been almost 6 years since the passing of Capital STEEZ, but the Pro Era boys are making sure his legacy lives on. Earlier this week the collective announced the 4th annual STEEZ Day Festival will go down on July 8th, with tickets going on sale this Friday (April 27th). This year’s festival is set to include performances from Pro Era, Flatbush Zombies, The Underachievers & many more to be announced.